Hi everyone! One item that has been on my summer wishlist for a while is a pair of printed cotton summer trousers. 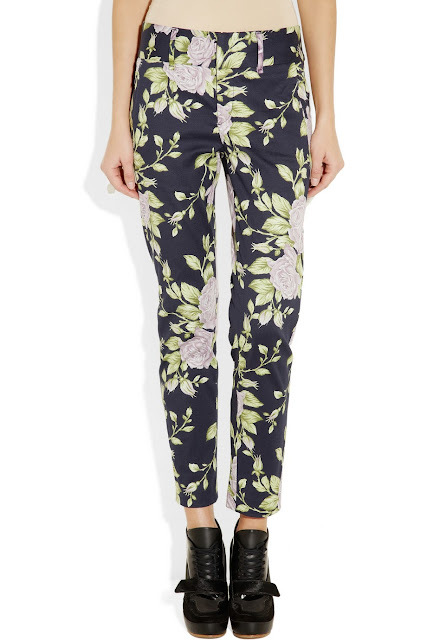 I've been a bit late to jump onto this trend, but with enough summer dresses in my wardrobe I really wanted to try and hunt down a pair of stylish comfortable pants that would see me through this season. 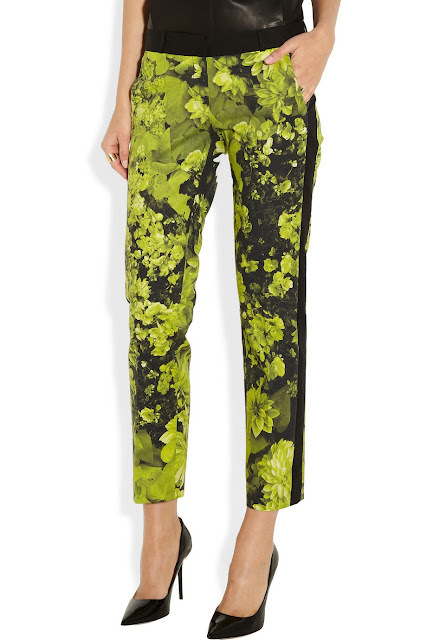 There are certainly lots of prints and styles available and on Net-A-Porter they have some really inspiring and colourful designs that are perfect for Summer. Here are my favourite picks- I so love the Erdem pair which are currently in the sale, but sadly out of my price budget!! I know these are going to be a favourite to wear over the next few weeks and I'll certainly snap up any more similar pairs that I see- better late to the trend than never, haha!! 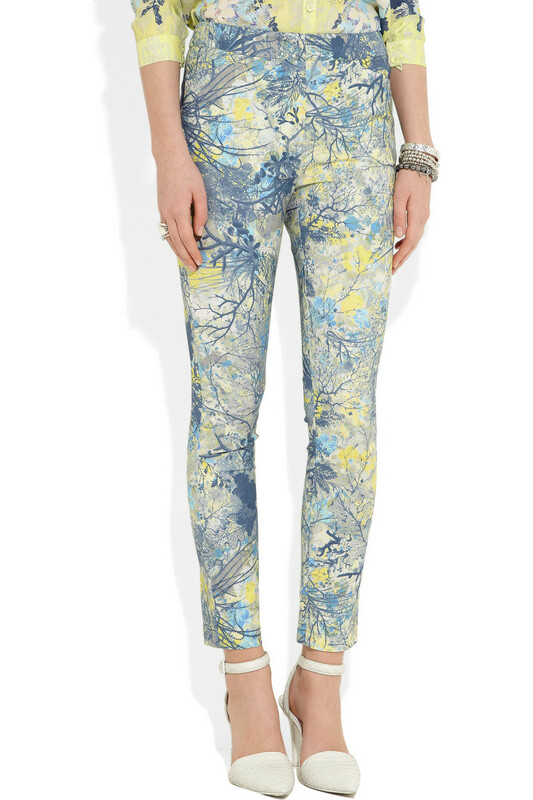 Are you wearing printed trousers this summer- if so, what brands do you recommend for quality, fit, design and print? Wishing you all a really good weekend too!! A great find . I love the 7/8the length trousers in this style. I got a pair from Primark for £7 which are surprisingly good quality and I have worn and worn! You look so cute and adorable with your cotton summery pants, the sandals, the top and your hair!